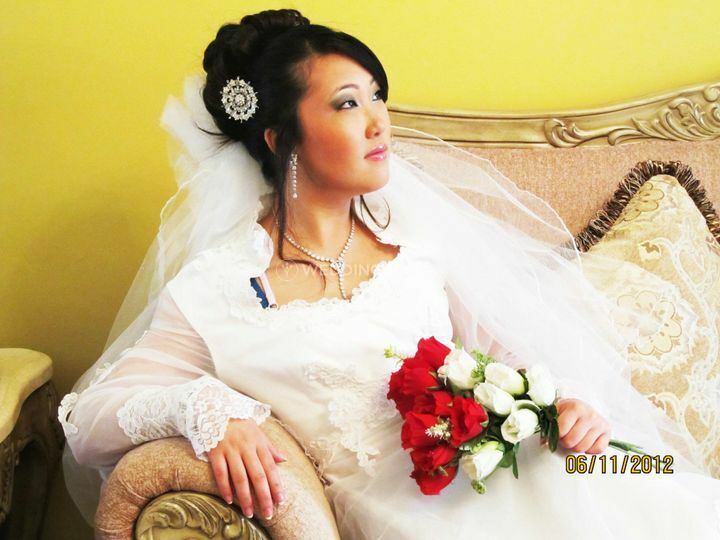 Anu's Passion Spa & Salon ARE YOU A VENDOR? 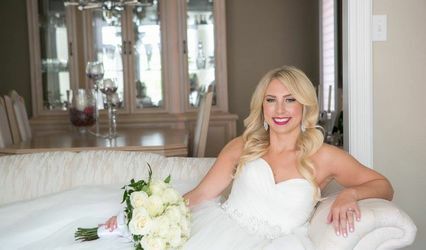 Anu's Passion Spa & Salon is a Toronto-based company that specializes in providing all brides-to-be with a perfectly pampered experience while they create their gorgeous bridal makeup looks. 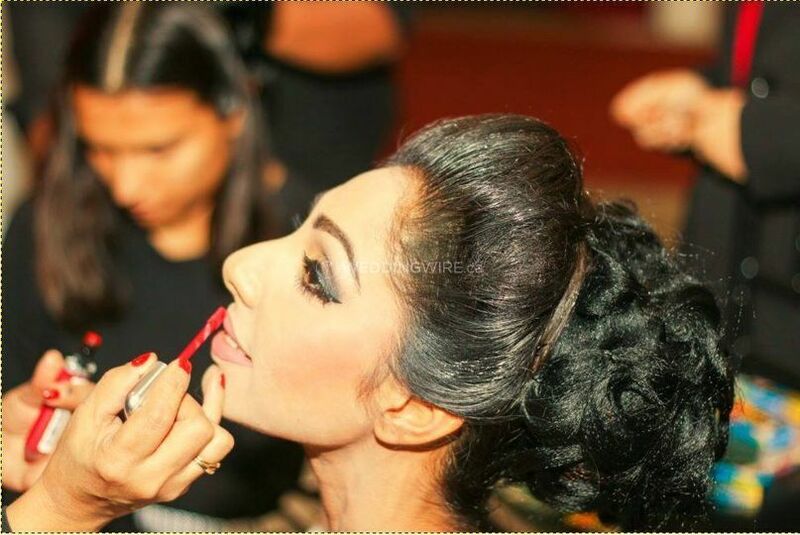 If you're wondering what Anu's passion is, it's bridal makeup all the way! 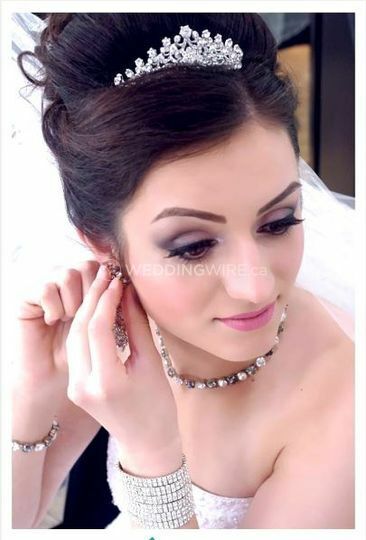 By using the best products, treatments and equipment, your bridal makeup will look perfect and flawless from beginning to end! 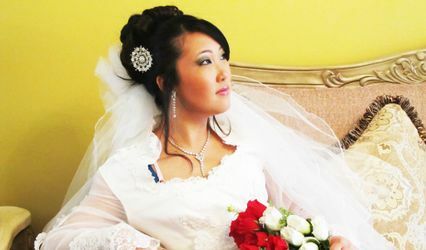 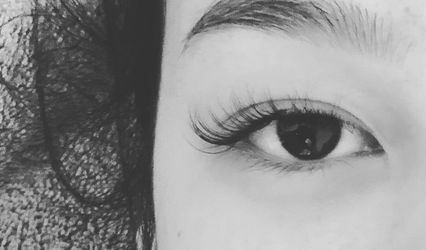 This salon offers brides and grooms-to-be the finest makeup services so they will look stunning at their ceremony and all the way to the end of the reception! 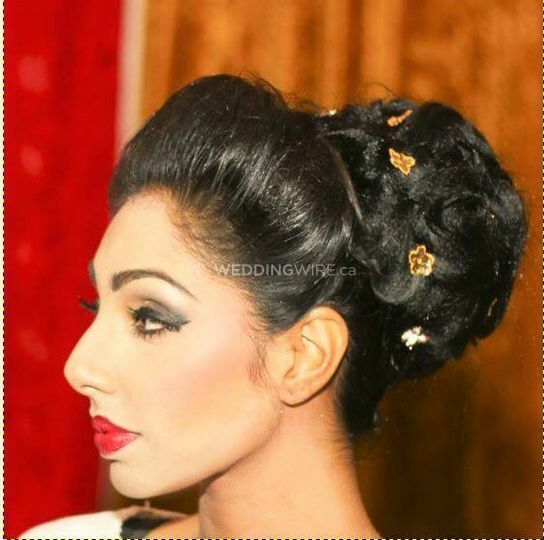 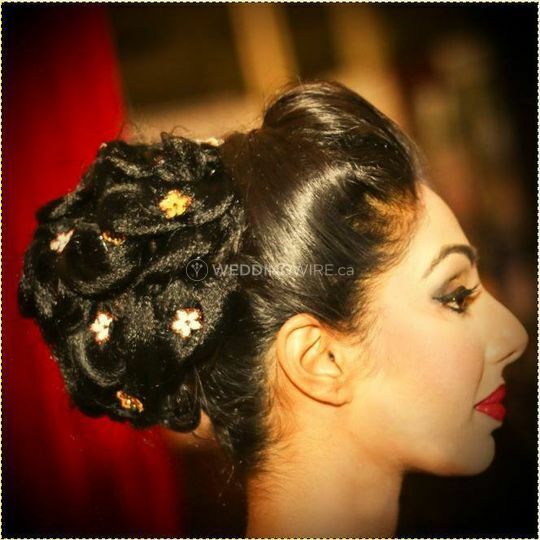 The services offered include bridal makeup, groom's makeup, trial services, henna services and airbrushing.